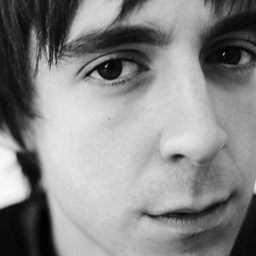 Miles Peter Kane (born 17 March 1986) is an English musician, best known as a solo artist and the co-frontman of the Last Shadow Puppets. He was also the former frontman of the Rascals, before the band announced their break-up in August 2009. 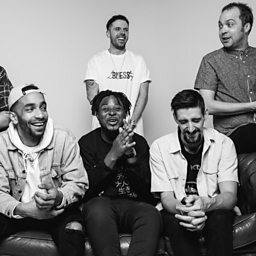 He is currently pursuing a solo career, and continues to be a part of the Last Shadow Puppets with Arctic Monkeys frontman Alex Turner . 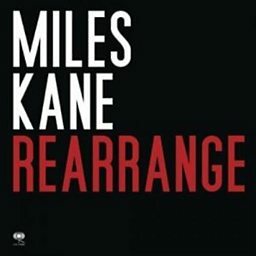 His debut solo album, Colour of the Trap, was released on 9 May 2011 and the follow-up, Don't Forget Who You Are was released on 3 June 2013. 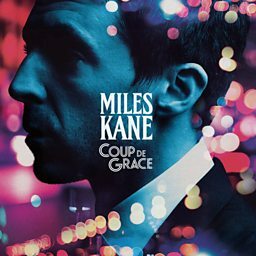 His latest solo album, Coup De Grace, was released on 10 August 2018 via Virgin EMI. 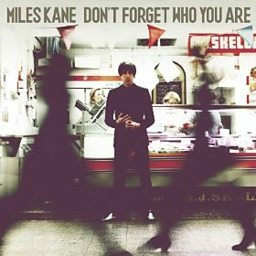 Miles Kane joins Janice in the studio to chat about his new album, Don't Forget Who You Are. 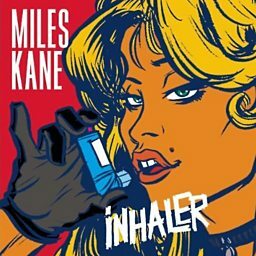 Miles Kane chats to Steve and the team about his new album and tour. 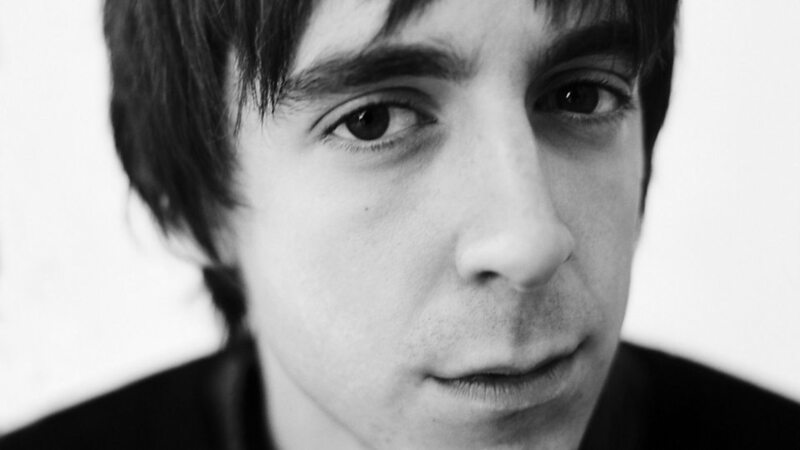 Miles Kane catches up with Huw Stephens (sitting in for Zane).